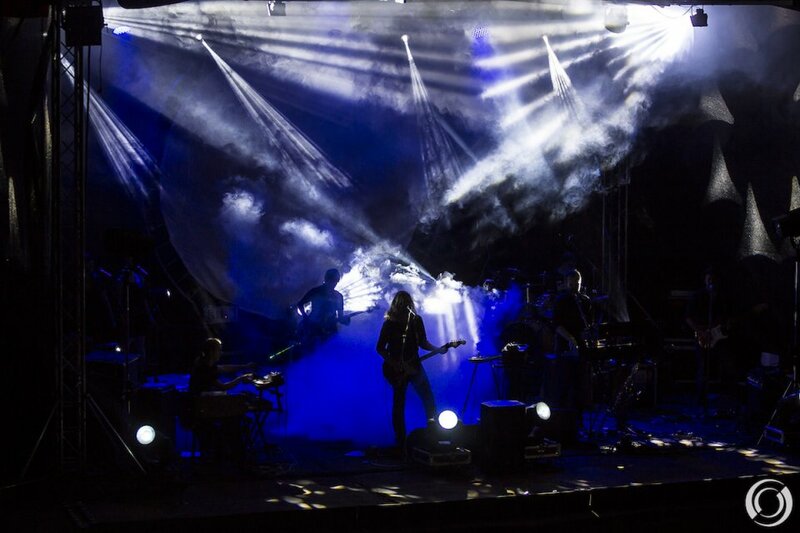 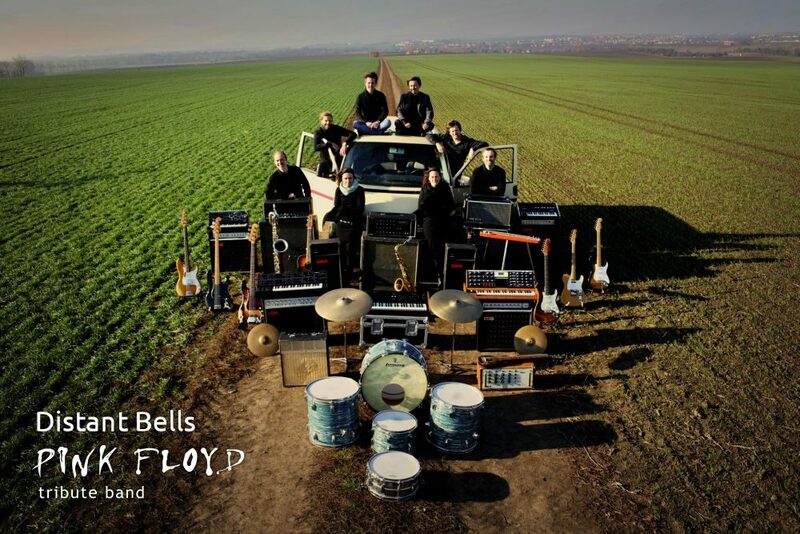 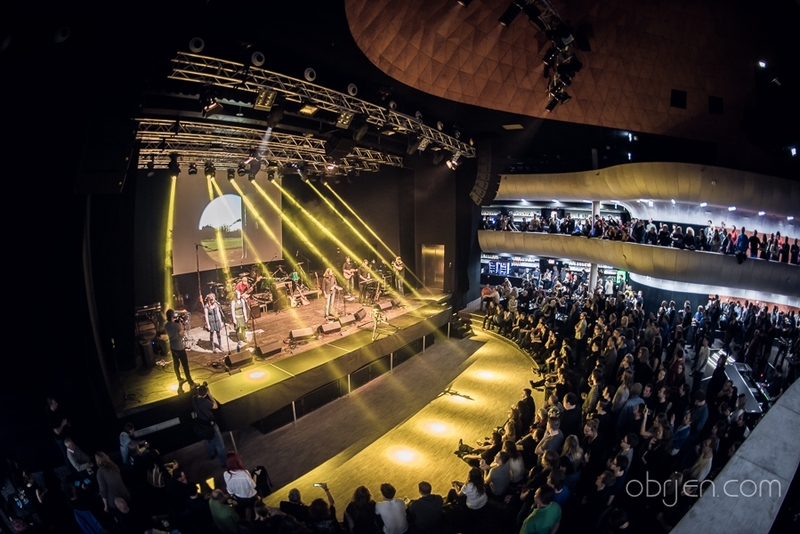 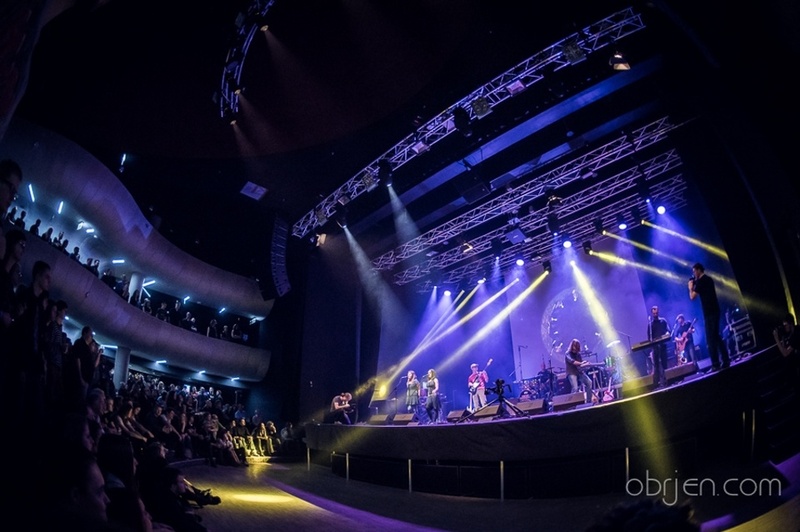 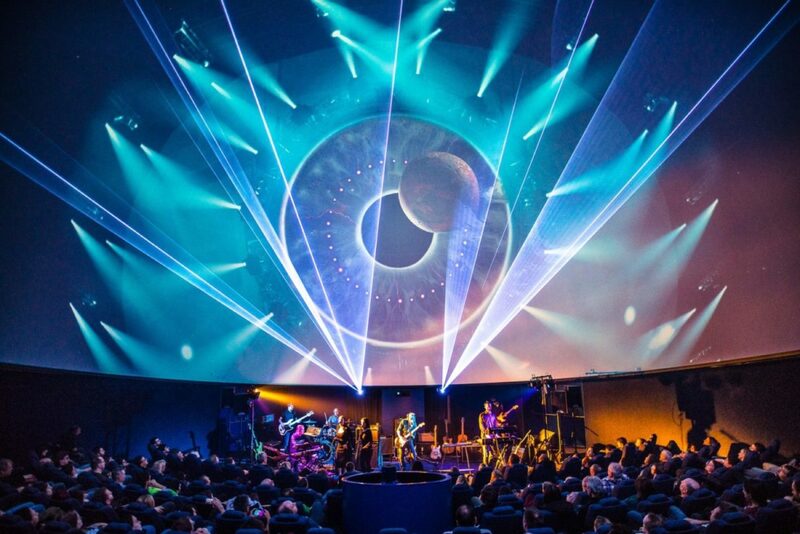 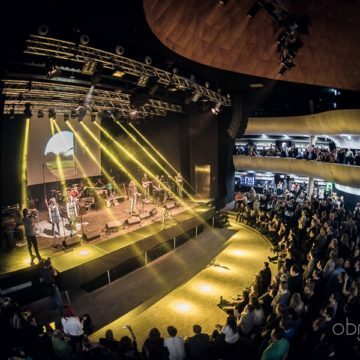 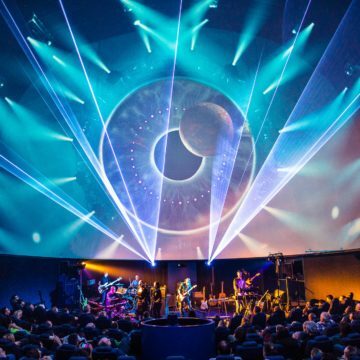 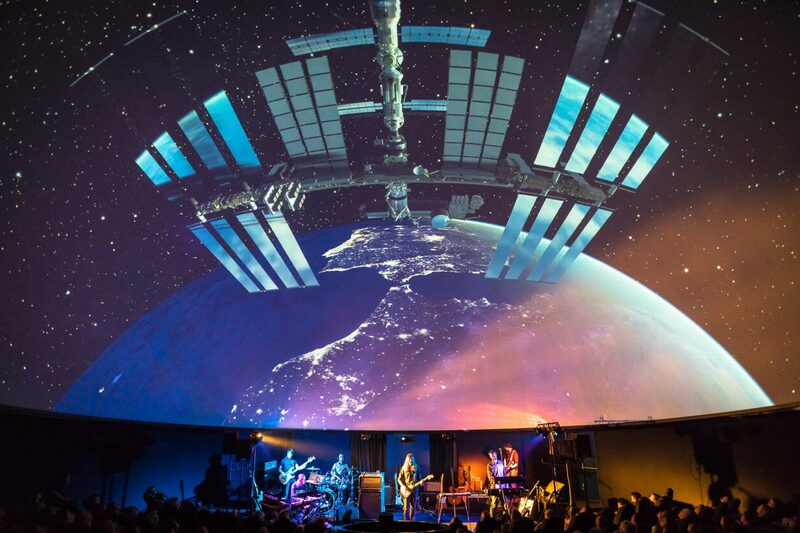 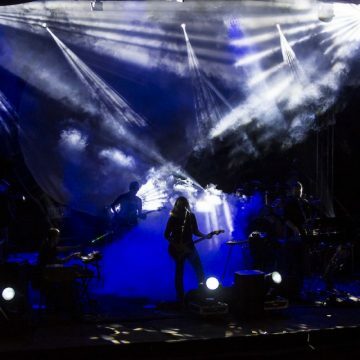 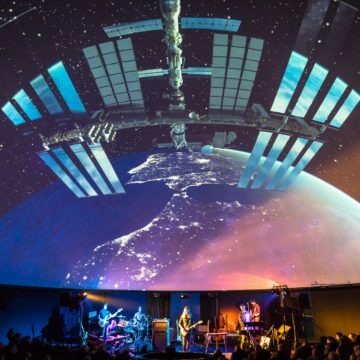 We are a Brno based band playing the music of the legendary Pink Floyd. 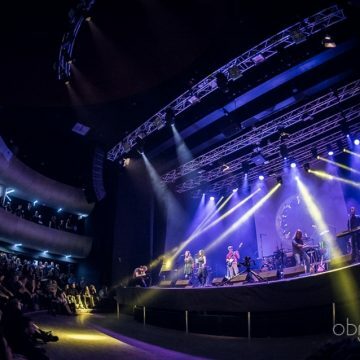 Our repertoire already includes more than seventy songs and we regularly perform in Prague, Pilsen, Brno and in Germany and Austria. 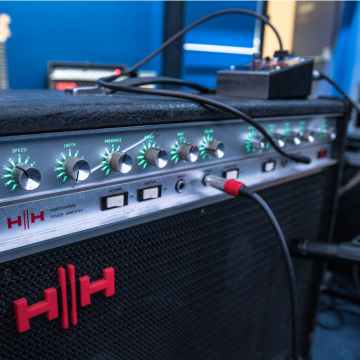 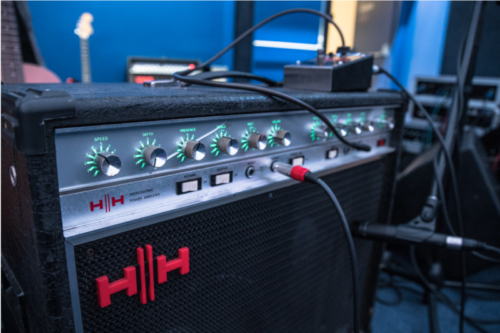 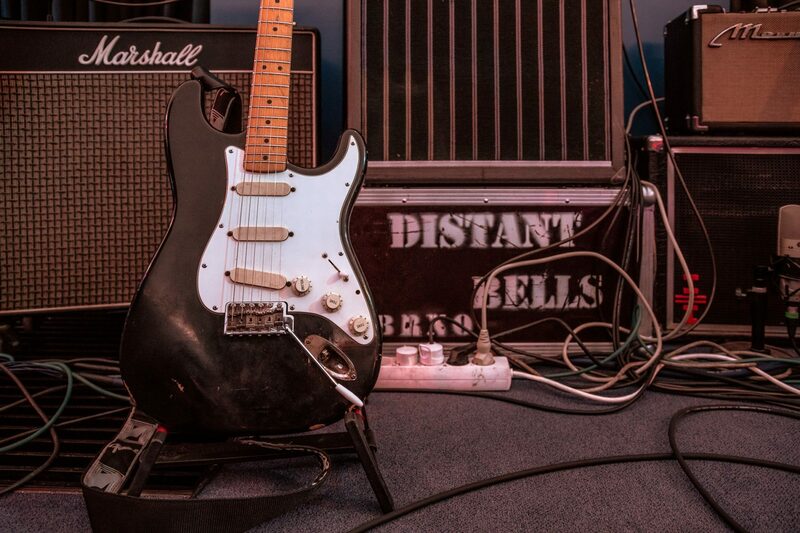 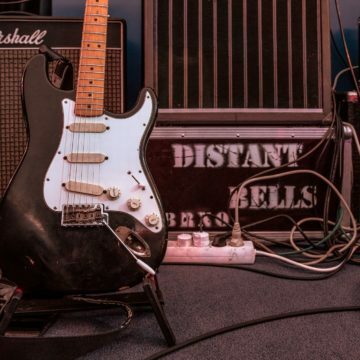 Our equipment includes authentic instruments from the Pink Floyd times, especially guitars and synthesizers. 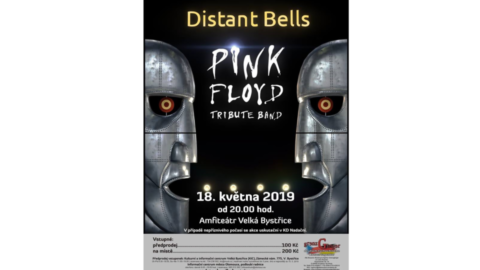 The repertoire of Distant Bells is selected from the whole catalogue of Pink Floyd. 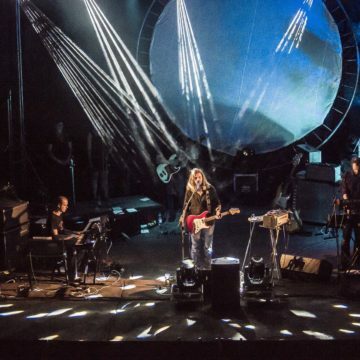 Besides the classic hits, we play songs from Pink Floyd’s psychedelic period of the late sixties, long compositions such as Echoes and Atom Hearth Mother or complete conceptual albums such as The Dark Side of the Moon and Wish You Were Here. 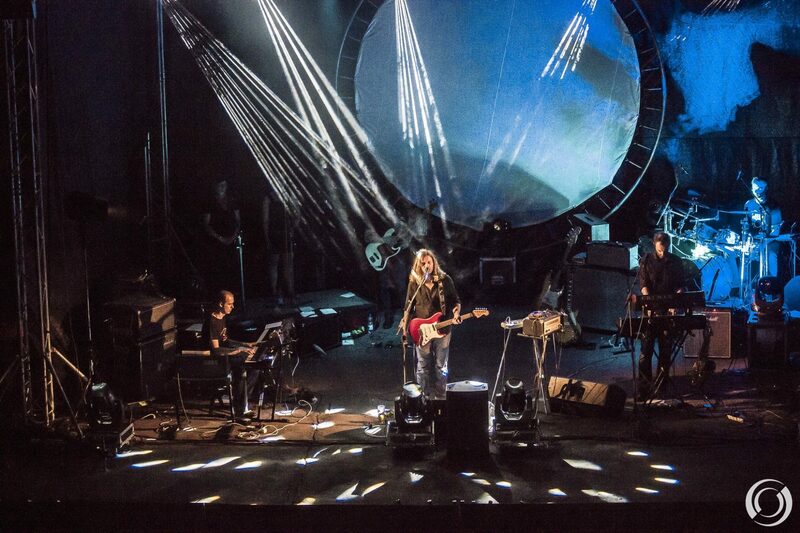 Our repertoire also includes several songs from David Gilmour’s and Rick Wright’s solo albums.